If you wish to discuss a new business opportunity with 2MW, please contact Ms. Zhang Li at the following address. For inquiries about the television show, Finding Escobar’s Millions, please review the contact information for William Morris Endeavor. 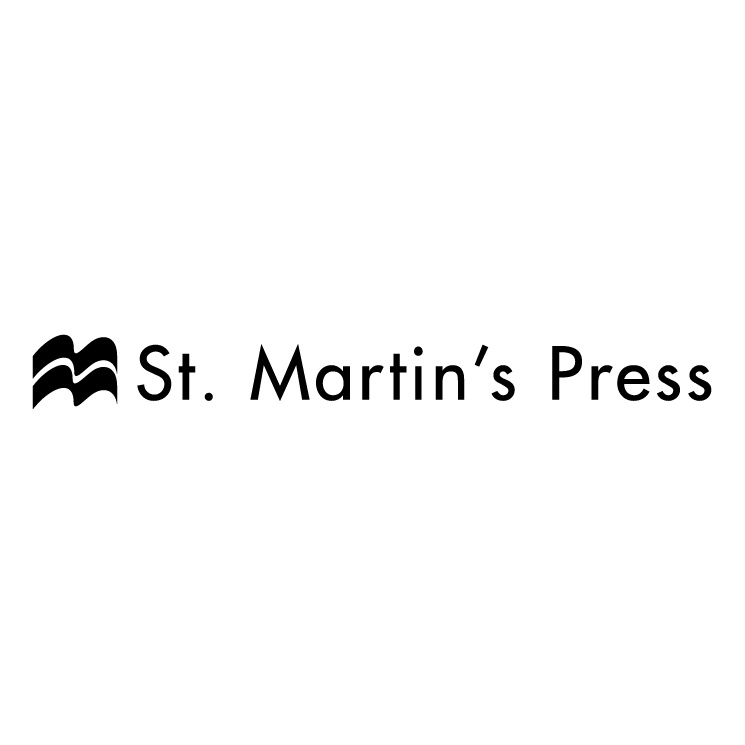 For inquiries about the book, Left of Boom, please review the contact information for St. Martin’s Press.